Myorganizer kids puts an end to loose toys and clothes in a suitcase or flying around the car. All of the little adventurer’s belongings can now be organised in a single place, preventing things from getting misplaced or lost. Simply roll them up and stow them away - done! Myorganizer kids is a practical helper offering structured storage space for everyday use as well as on trips. The organiser has six zip compartments, in which items of all kinds can be kept. 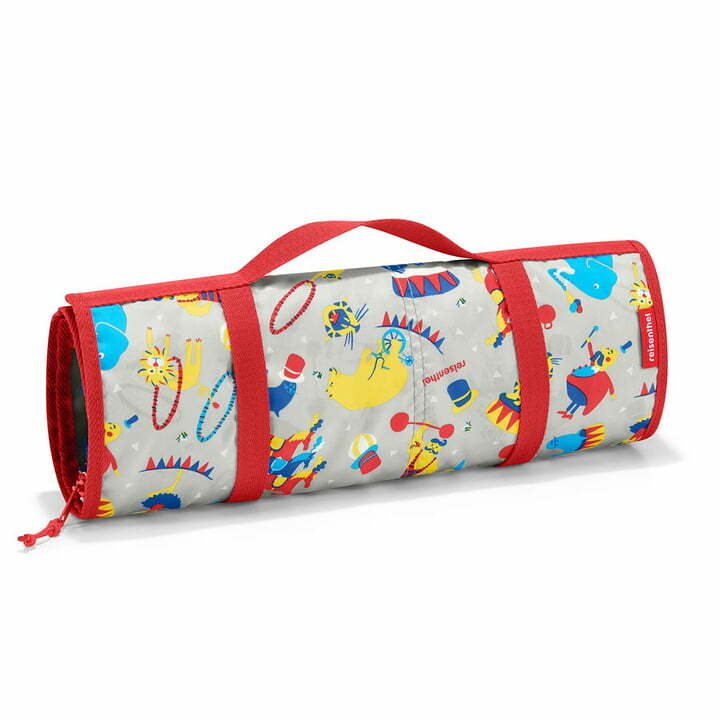 Particularly suitable for small toys or pieces of clothing, the items are simply rolled up in the myorganizer kids, and stowed away where they belong. The child-friendly design will delight every child and encourage them to help put their favourite things away. 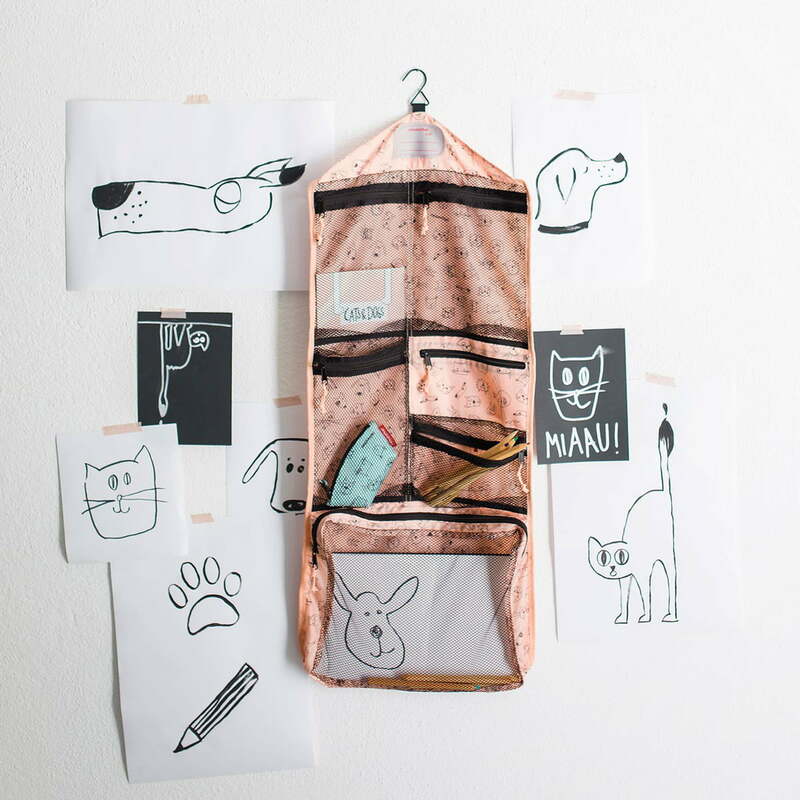 Lifestyle product image of the reisenthel - myorganizer kids, cats and dogs pink The child-friendly design will delight every child and encourage them to help pack their favourite things.